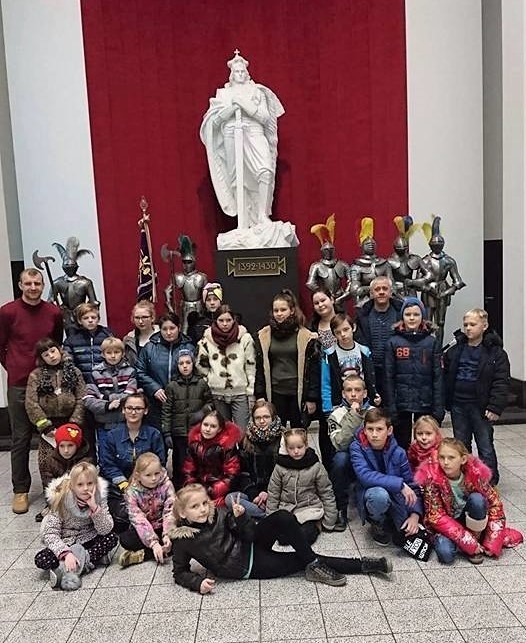 The Kazickas Family Foundation would like to extend a heartfelt Thank you to Mr. Kestutis Kerselis, Director of the Vytautas Magnus Museum of War History in Kaunas, Lithuania, as well as Ms. Erika Kisieliute, Museum Director for Education for the support granting museum tours to more than 150 participants of the "Basketball Power" youth from small towns and villages of Lithuania, as well as their chaperones. 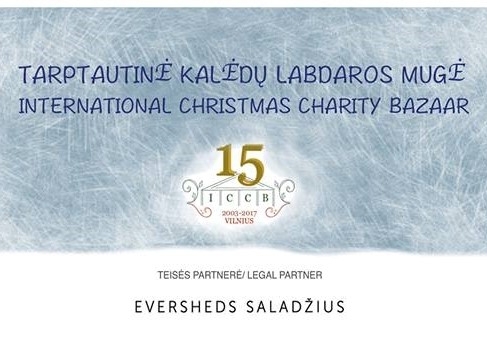 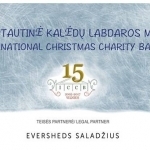 Fifteenth International Christmas Charity Bazaar, organized by the International Women's Association of Vilnius, raised 92,902 euros. 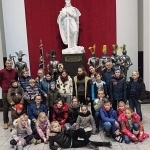 69,196 euros were raised during the December 2nd Bazaar in Vilnius, where visitors could discover original gifts and souvenirs from more than 30 countries and international schools and 23,712 euros were collected from cash sponsors such as Kazickas Family Foundation. 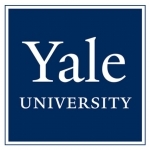 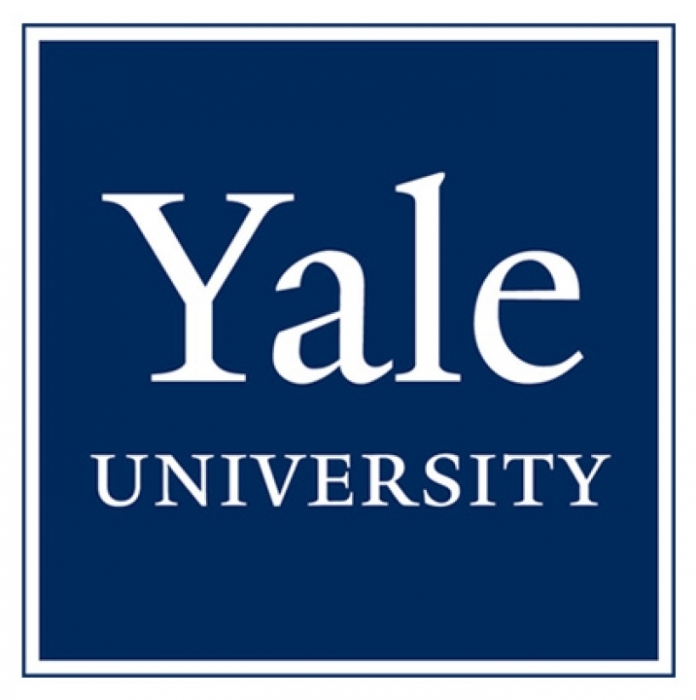 Yale University’s Program in Baltic Studies invites applications for a post-doctoral fellowship of variable duration (four to nine months during the 2018-19 academic year) in the following fields: law, economics, business and finance, environmental policy, political science, international relations, and history. 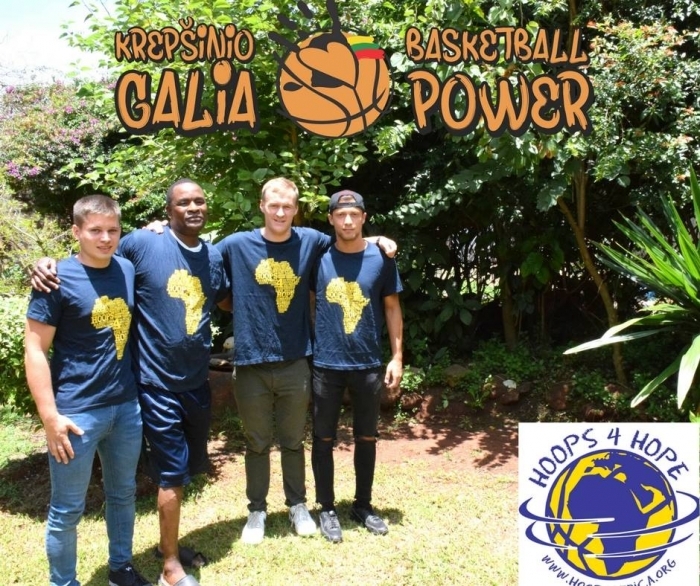 Basketball Power manager Arminas Vareika together with two program's coaches, Lukas Danilevicius and Arturas Serzantas, spent unforgettable two weeks with Hoops 4 Hope program in Zimbabwe. 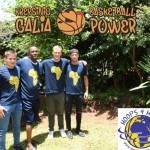 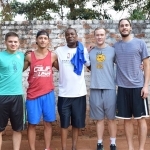 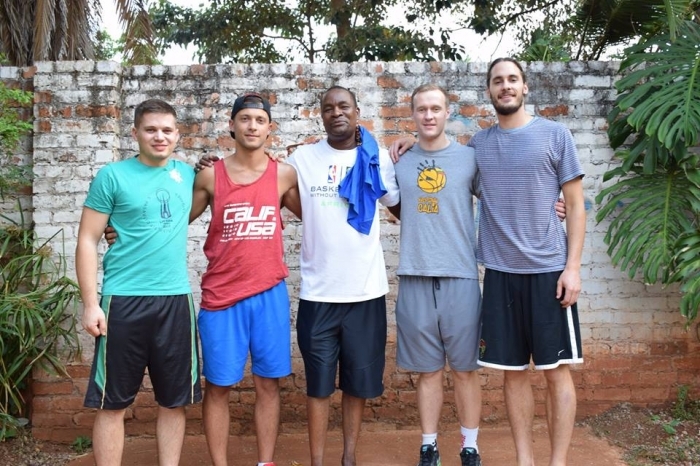 Peter Kazickas, the founder of Basketball Power, first visited Zimbabwe and volunteered with the Hoops4Hope program 7 years ago. 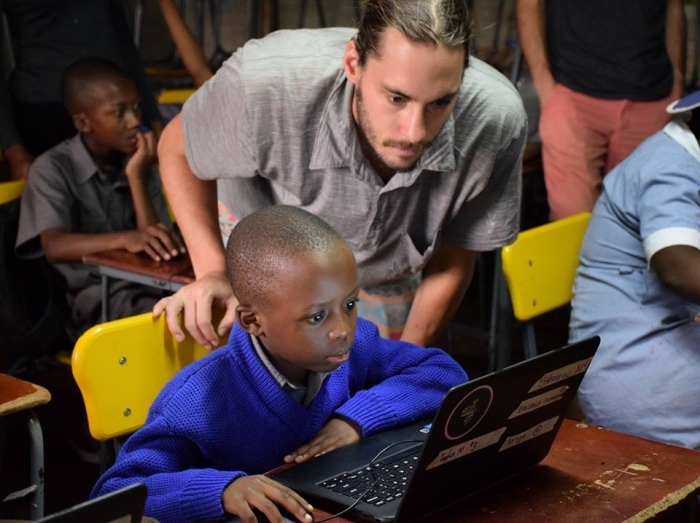 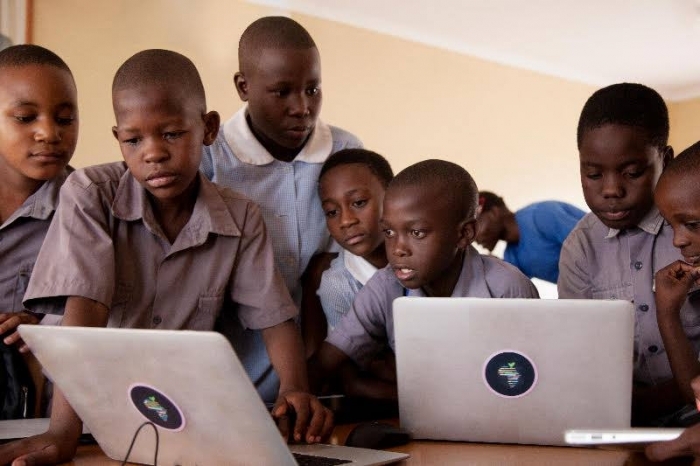 He fell in love with this country and its people and kept searching for more ways to help the Zimbabwe children ever since. 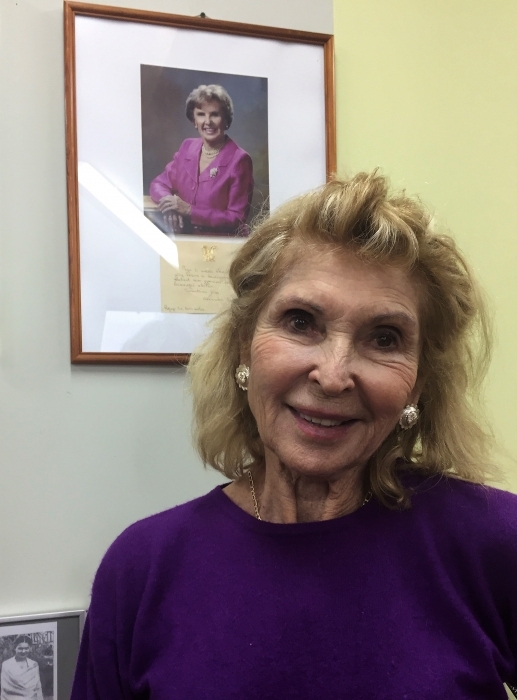 On this Thanksgiving Day of 2017, all of us at the Kazickas Family Foundation would like to thank all of you who have been working hard to make this world a better, safer and more caring place for the children all around the world. 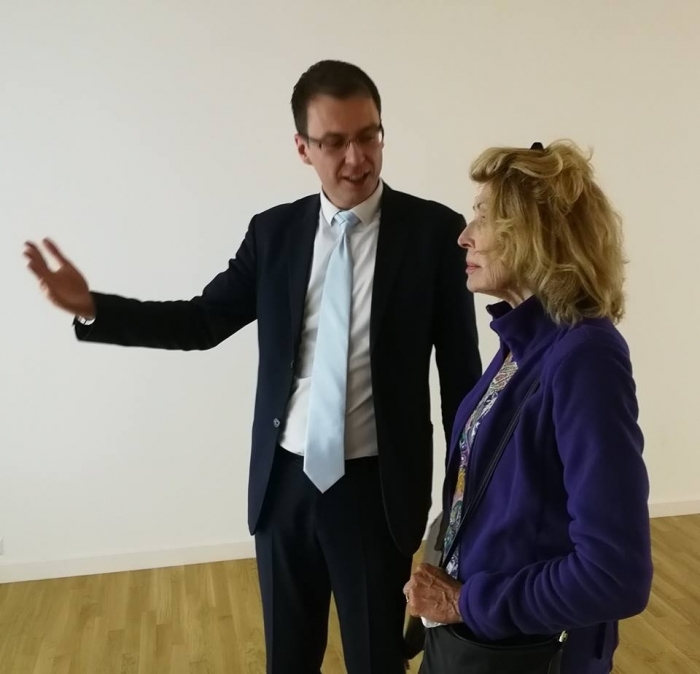 Adolfas Damusis Democracy Center invited journalist, writer, philanthropist of Lithuanian descent living in the USA, KFF director Jurate Kazickas to visit M. Martynas National Library during her stay in Lithuania. 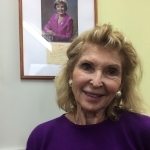 Neila Baumiliene, KFF NY office director, joined her on the tour as well.